Start taking classes at Pure Fitness and Yoga and other studios! One of the things they love most about New Orleans is the culture of family. Pure Fitness & Yoga is your fitness family. You live in an indulgent culture and your workouts should fit into that culture. That’s why they incorporate fitness routines with yoga. Traditional fitness classes tend to be too aggressive. You have a hard time recovering and risk injury. Traditional yoga classes can be long and complicated, without pushing you out of our comfort zone. With that in mind, they developed simple classes everyone can benefit from. They pay careful attention to intensity and recovery while making it as fun as possible. They develop routines that have a safe impact that are quick. Pure Fitness & Yoga - where lives get longer, people get stronger, and dreams come true. 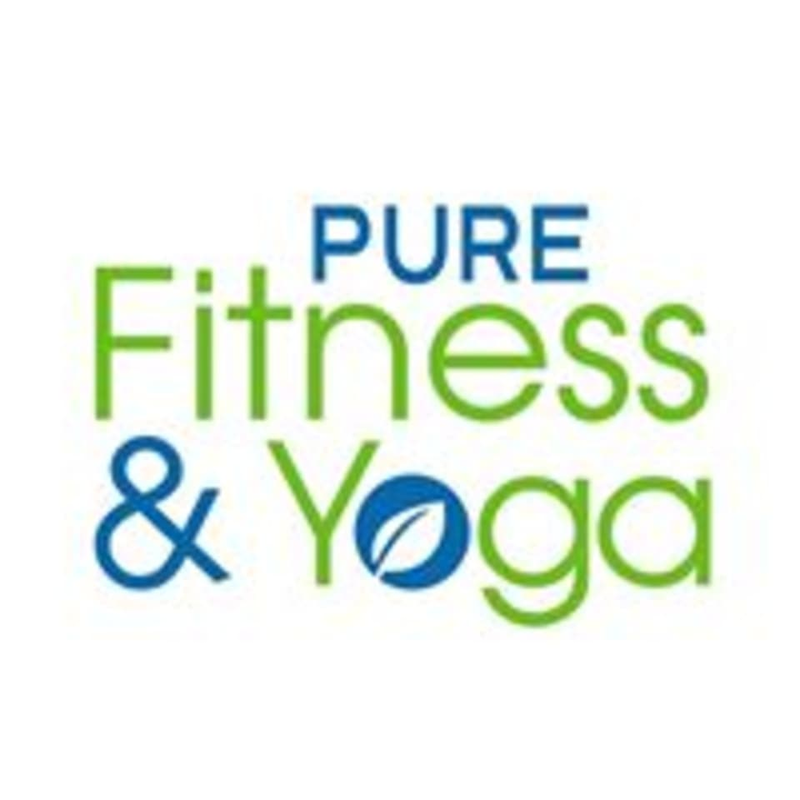 Pure Fitness and Yoga is located at 701 Papworth Avenue, Suite 105, Metairie, LA 70005. Park on the blacktop and enter through the tan door with the Pure Fitness magnet. Krystle is an awesome instructor! Great workout after the holiday! Krystle is such a sweet instructor and love the small class! It was a good class, but I just wanted a higher difficulty level. More of a restorative class. Nina is the best!! Absolutely love her energy! Great workout in short time! Great way to end the day! Im a beginner and the instructor was very helpful. Great class! Nina helped me through every move! Great class for beginners! Our instructor, Matt, was super helpful and encouraging. He explained all the poses thoroughly, so no prior yoga experience needed! Intimate setting where you sweat a lot!